If you are newly engaged (as many of you are during the holidays), it is common to plan a Fall wedding. 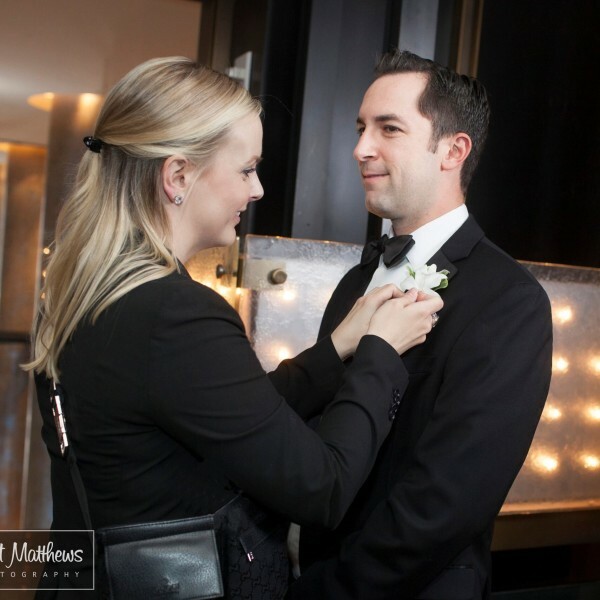 Jessica Jordan Events would highly recommend coasting past the Fall and consider planning a New Year’s Eve wedding! There are several reasons why to ring in the marriage…IN THE NEW YEAR! Below we have listed four top reasons why you should ring in the new year with your new spouse. 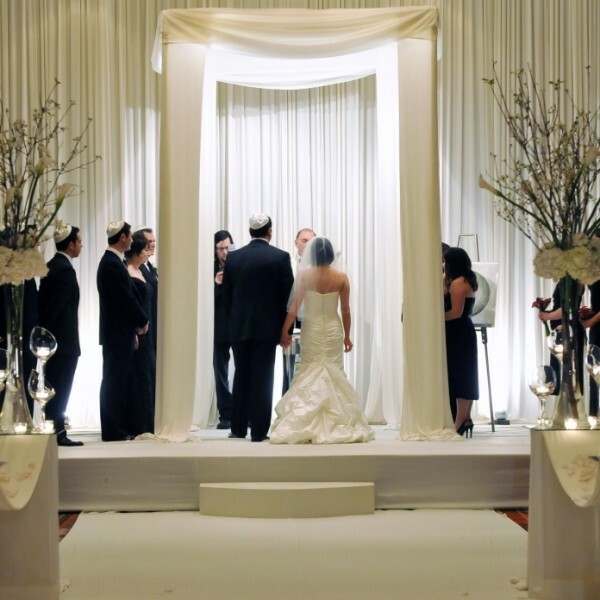 NEGOTIATE A GREAT VENUE – Most couples are not aware that venues love to host weddings on New Year’s Eve. Ticketed events are a huge risk for venues with young intoxicated guests who make a mess. When the venue has a wedding, it is a controlled group of guests who also fill up guestrooms and reduce stress on the operation of a hotel. You have a great opportunity to negotiate a valued package and potentially bubbly and flare for the midnight celebration. GUESTS ARE READY TO HAVE FUN – Your guests are excited about the wedding on New Year’s Eve because they are with friends and family on a night that most people dread. They are excited about sipping on champagne and ringing in the new year, then take the elevator up to their guestrooms. Having a wedding on the biggest party night of the year sets the tone for the guests and immediately places the guests in celebration-mode. BUBBLY IS FLOWING – We recommend an “invitation” welcome arrival which includes passed champagne and sparkling water. It sets the tone for the evening and is nice to keep guests occupied while the family is finishing photography or ketubah signing. Because everyone is late in New York, most venues will offer an “invitation” welcome arrival which distracts the guests until all guests have arrived. This is typically 30 minutes or until the wedding party is ready to begin. It’s an elegant way to buffer in time, yet also provide a warm welcome and get the party started! GOOD FORTUNE – Having a wedding while heading into the New Year is good fortune! Celebrate your new marriage by ringing in the new year, and a new beginning. If you are looking to offer your guests an exciting experience and create a unique night to remember, you may want to consider New Year’s Eve for your wedding date! Let Jessica Jordan Events know any questions or concerns you may have about hosting your wedding on New Year’s Eve in the comment section below.